other pages into that direction too). as well as the post-download page. - a mageia.org/coop or another keyword. resources/tools on mageia.org in an organized way. the very top categories should not exceed 5/6 entries at most. animation) from A page, but that's a start to go. (not sure). Text copy may need tweaks. portal for every single user, to monitor her own activity/data. 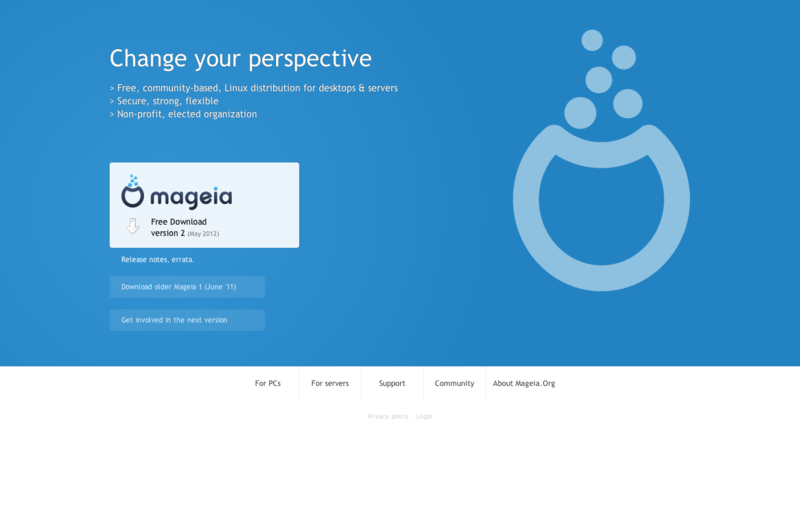 - /content: better structure the mageia.org domain into main activities/zones. implementation and the navigation channels. to change all things either. So it either works, or it doesn't. but it needs to have a separate name for each too.